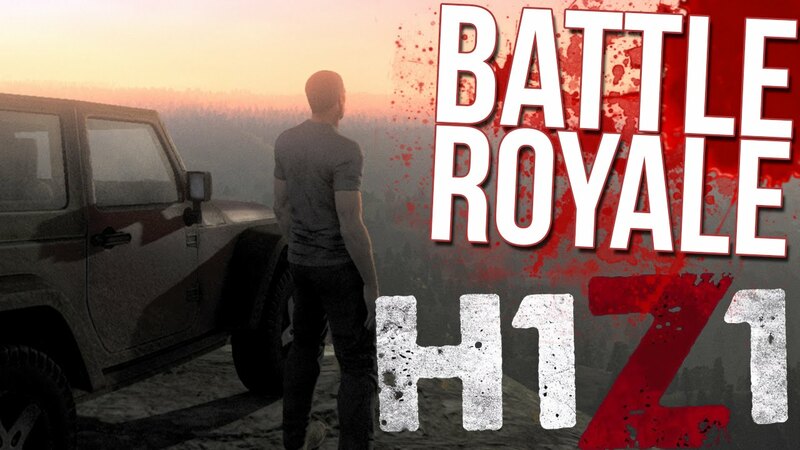 H1Z1 is a Battle Royale Genre game. There are many players fighting for survival and the last one to survive wins. The best thing about this game is that it is available for free for Windows platform. It was developed by Daybreak Game Company. It is also made free for PlayStation and will be available for Xbox soon. 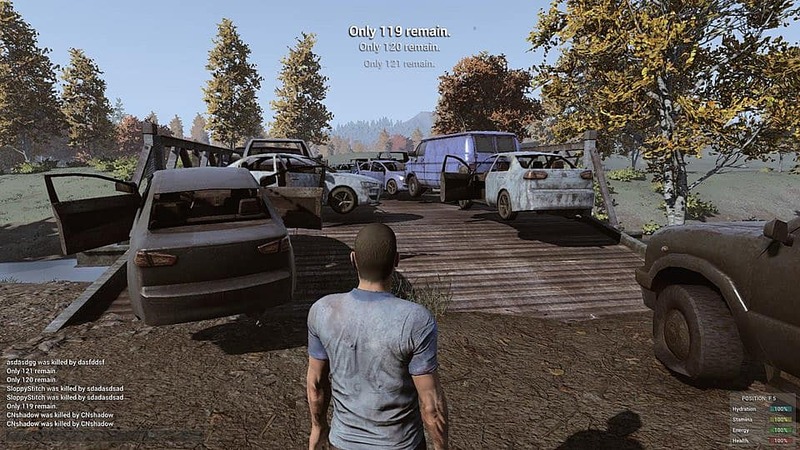 H1Z1 allows up to 150 players to play in a single match. The gamer has the options to play solo or can form a group of two or five. The final person or the team which remains alive sins the game. 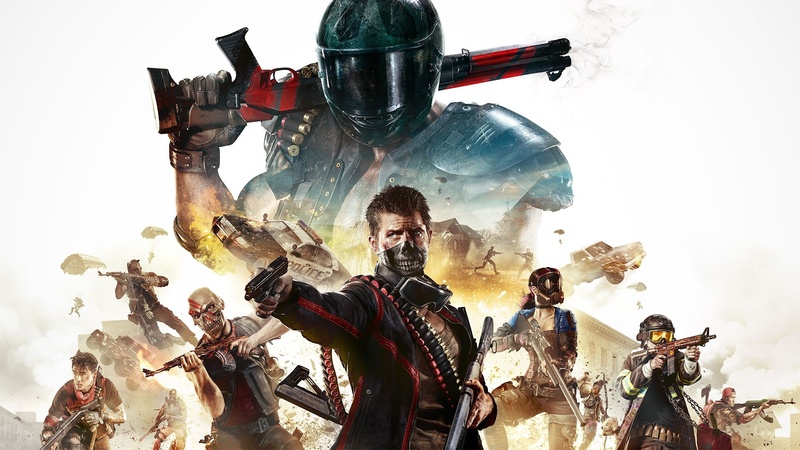 Like other battle royale game, players are dropped in the combat zone. Once the players are on the ground, they need to search for the resources to kill others and defend themselves. This game has a lot of interesting weapons. Once you get the gun you can go hunt other and increase your kill score. There are a lot of vehicles which can be used to chase down the opponents. There are many resources in the game like weapons, equipment, health kits and many more. The game also has crafting feature using which you can create various makeshift tools. The map shrinks as the game progress. A toxic gas fills the area that is no longer playable.